Are you willing to take a different route to heal? Your Autoimmune Disease, chronic illness, and chronic health conditions do not need to be your EVERYTHING. You do not need to become your disease and lose yourself in the process. Where you right now does not have to be your “FOREVER”. You have the power to create change. Frustrated by all of the medical testings with zero answers? Tired of doctors telling you nothing is wrong when you know something isn’t right? Frustrated that doctors tell you it’s all in your head? Angry when doctors tell you your situation is too weird? Tired of doctors with no bedside manner? Constantly worried about your conditions to the point that it impacts your relationships negatively? Dealing with brain fog, but are 100% gluten-free? More than just gluten-free and still having complications? Having “food allergy” symptoms but test negative? Diagnosed Celiac or Gluten-Sensitive and wondering why the gluten-free diet isn’t enough? Managing a health condition that’s worsening: Celiac Disease, Gluten-Sensitivity, chronic SIBO, Candida overgrowth, food sensitivities, acid reflux, acne, digestive issues, vitamin deficiencies, malabsorption due to Celiac, Leaky Gut, Telogen Effluvium, high cortisol levels, Adrenal Fatigue, Chronic Fatigue, brain fog, Mast Cell Activation Disorder, Lyme Disease, or other mystery symptoms and you think it may be related to what you’re eating. 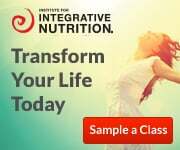 Just received a health diagnosis that has rocked your world and you need help boosting your immune system and overall health. 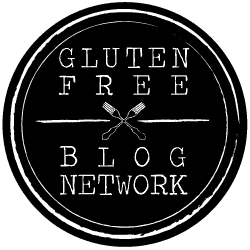 Unable to get diagnosed Celiac, but KNOW gluten is an issue? Having trouble transitioning into a healthy gluten-free diet/lifestyle? Feel like weight loss is impossible? Feel like weight gain is impossible? Feel overwhelmed by having to manage your health conditions on your own? Tired of not being supported? Are you sick and tired of being sick? Are you the type of person who has researched everything and nothing seems to work? Are you constantly overanalyzing and overthinking, unsure how to figure out what you need? Feel like you are becoming your illness? Sit home crying wondering what is wrong but don’t know how to fix it? Freak out when you have setbacks and flares? So upset that no one gets what you are going through? Oh, I have been there! Then I realized that I could create a new normal for myself. Felling like western medicine isn’t enough? On the cusp of giving up? Is your gut telling you there is something more out there to help you heal? 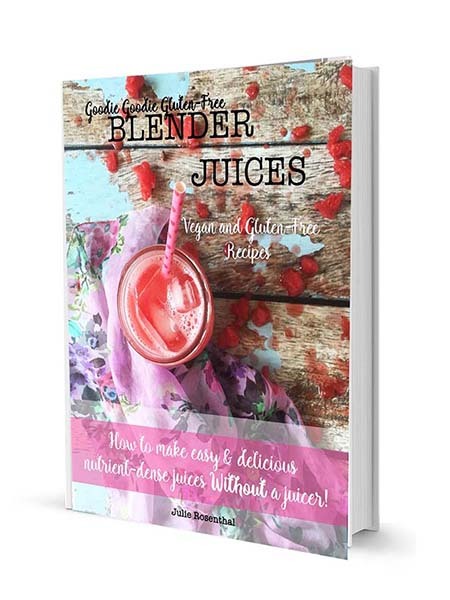 Do you want to feel healthier, vibrant, full of life, aligned but don’t know where to start? If you’re having an ah-ha moment right now then we need to chat! 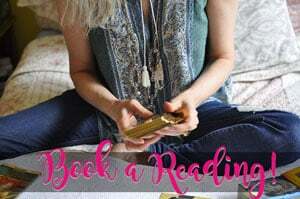 If you’re the type of girl that is interested in becoming a team player in her own healing, wants to gain back control of her life, find balance, and find herself again, then we NEED to connect! I KNOW that a health trauma can change a person. And I would like to hold space for you. I have been exactly where you are right now at this point in your life. I was “there” for years! I know what it feels like to be in hell, to feel like no one is going to understand let alone support you during this time. I so get you. But I learned something along the way I’d like to share. 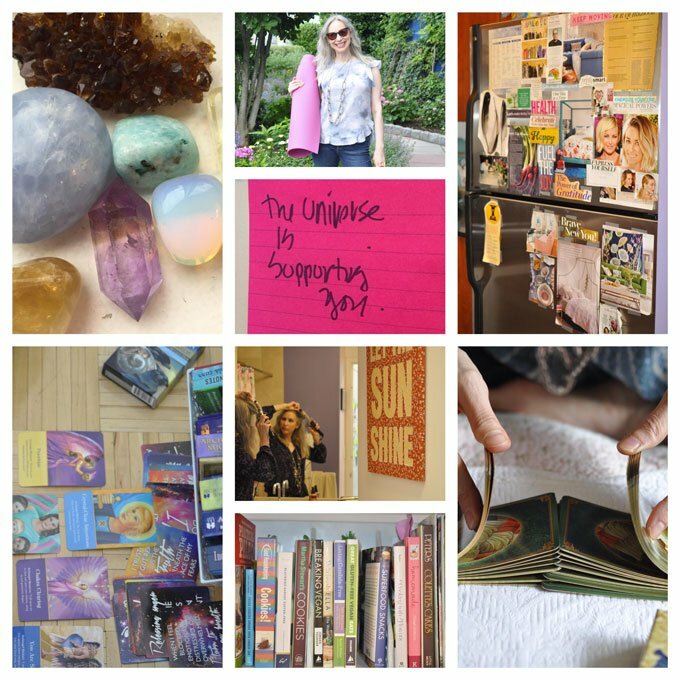 By becoming a team player in my own healing, developing a spiritual practice and taking a holistic approach, I was able to overhaul my entire lifestyle and begin to heal. But I wasn’t always this way. I had to learn how to rebuild and find a new way of healing that would work for my body. 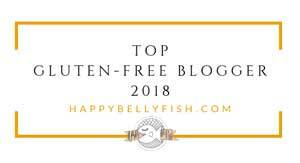 From 2006 to the Summer of 2012 I would have told you that the gluten-free diet was the end all be all to manage Celiac Disease or a Gluten-Sensitivity. Hands down! Mid-2012 little by little my health began to deteriorate and I slowly began to learn and understand that the gluten-free diet wasn’t enough anymore. Something had shifted. It was now much more then Celiac Disease. I spent YEARS doctor hopping and looking for answers. Everything was falling apart. I literally thought “why me” as I sat in the corner of my apartment crying. I thought that it would be like this forever! Western medicine wasn’t working anymore. I didn’t know what to do. And THAT is when my journey really began. It wasn’t just about diet anymore, it was about EVERYTHING. In 2018 I was diagnosed with Hip Dysplasia on both hips and a few partial tears in my hip ligament. Let’s just say having a program like this helped me get through it all. That’s why I know my program is full-proof because I am living proof. I now know that going gluten-free ISN’T always enough. 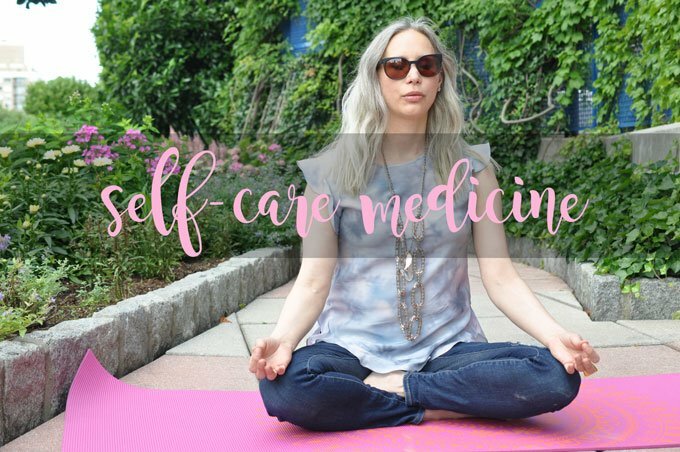 We often need much more self-care management than just a gluten-free diet. In order to heal, food is medicine and self-care is your lifeline. 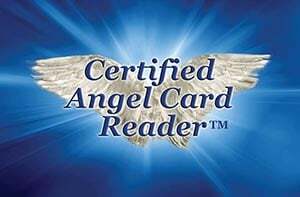 As a Board Certified Holistic Health Coach, recipe developer, food sensitivity queen, Certified Angel Card Reader and spiritual mentor I have studied all the major dietary theories, healing techniques, self-care practices, and will help you discover what approach works best for you. 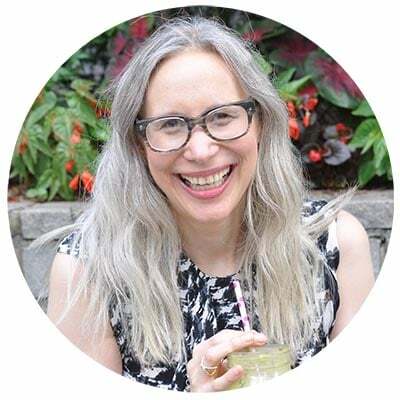 I practice a holistic approach to healing, health, and wellness which means that I look at how ALL areas of your life are connected by combining food, a spiritual practice, and self-care management to inspire total wellness. I believe all three elements are the secret ingredients of healing. 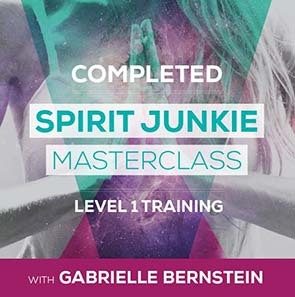 Do you want a program that will nurture you on a soul level? A program that is going to get you from “Here” to “There?” Then I’m probably your girl. Hi. I’ve been waiting for you. 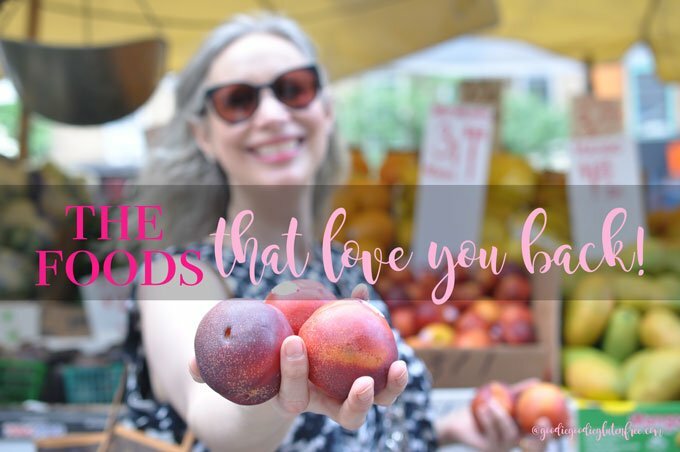 I designed these programs and sessions to LOVE you up! No one way of healing works for everyone. 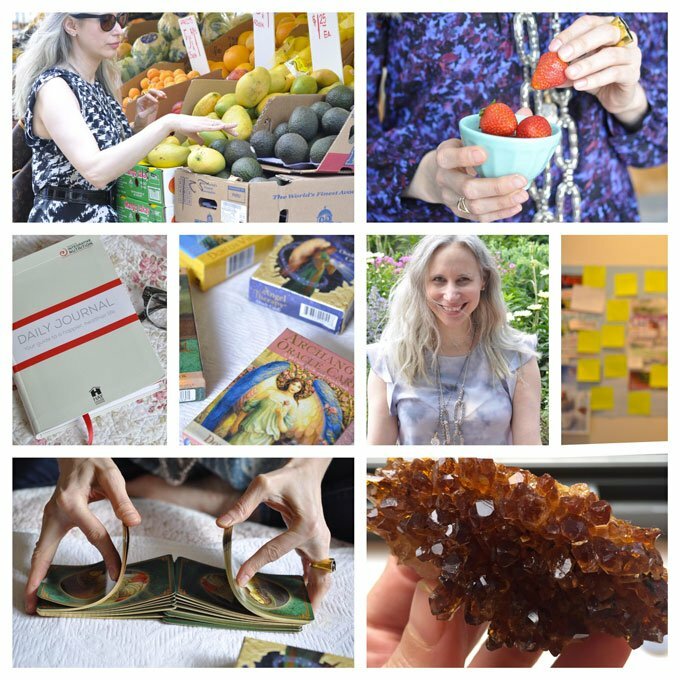 The concept of Bio-individuality ™ is the idea that each person has a unique food, lifestyle and self-care needs. One person’s food is another person’s poison, and that’s why fad diets tend to fail in the long run. Working on the principle of bio-individuality, I support you to make positive changes that are based on your unique needs, lifestyle, preferences, and ancestral background. Rather than dwelling on fat and calories, I’ll work with you to focus on the concept of whole foods, real nutrients, real benefits and we will create a plan that is completely customized for you. We’ll find the foods and lifestyle choices that best support you, so you can make gradual lifelong changes that match how you dream to feel even with Autoimmune Disease or Chronic health conditions. The Integrative Nutrition Plate emphasizes the importance of local and organic produce, whole grains, high-quality proteins, healthy fats, and water. It shows you how a plate should appear at mealtime and emphasizes the importance of proportions and portion sizes. To complete the picture the plate is surrounded by lifestyle factors that create optimal health: relationship, career, physical activity, and spirituality. I’ll introduce you to some of the healthiest foods on the planet and teach you how to find what’s best for your unique body. It’s easy to overlook all of the things that contribute to our sense of nourishment and fulfillment. It’s not just the food we eat that affects our health, but all of the other factors present in our daily lives. Healthy relationships, a fulfilling career, regular physical activity, and spiritual awareness are essential forms of nourishment. When these “primary foods” are balanced, what you eat becomes secondary. Primary food IS self-care and self-love. These two factors are just as important as everything else you do for your well-being. I will support you in achieving all of your goals, from eating the right foods for your body, the right self-care for your body to living an inspired life. My mission is to help you heal so you can feel energized, supported, aligned, set-back free, happy, vibrant, and healthy beyond your Autoimmune disease or chronic health condition. 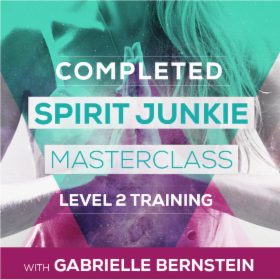 Gain clarity on your healing journey – because even that is healing! Working together you’ll learn how to manage your lifestyle effortlessly and with ease. You’ll just know what to do going forward because we are going to train that muscle. You will have at your fingertips a box of self-care tools personalized to you to help you manage your lifestyle for life. You will learn how to create the exact roadmap you need for life managing your condition. You will no longer question what you need, instead, you will learn how to trust your inner guide. You will no longer be afraid of what if, or what happens now or next. When in a flare, you’ll know exactly what to do with minimal freakout. By the time we are finished working together, you’ll know how to be a team player in your own healing, and how to be proactive and take aligned action in regards to your health and healing. You’ll know how to take the next step, and the next step after that and more. Healing will become second nature, like drinking water or sleeping. You will no longer feel sad, lost, incompetent, unable to help yourself heal. Making changes will become easy and fun. You will become your own right-hand gal, your biggest supporter. You’ll learn how to go into immediate aligned action with ease. Are you ready to go from zero breakthroughs to real breakthroughs? Are you ready to find peace and drop the struggle? Other food allergies or sensitivities custom to the client is ALWAYS workable. Examples of food allergies or sensitivities are corn-free, lemon-free, citrus-free, onion-free, broccoli-free, sesame-free and many more. I am dedicated to helping my clients live beyond Celiac Disease, Autoimmune Disease, and chronic health conditions. I wholeheartedly believe that you can fall in love with your lifestyle beyond your illness. It is your birthright to experience MORE joy, MORE happiness, AND to feel WHOLE. This program is designed to make you feel good again! Q. 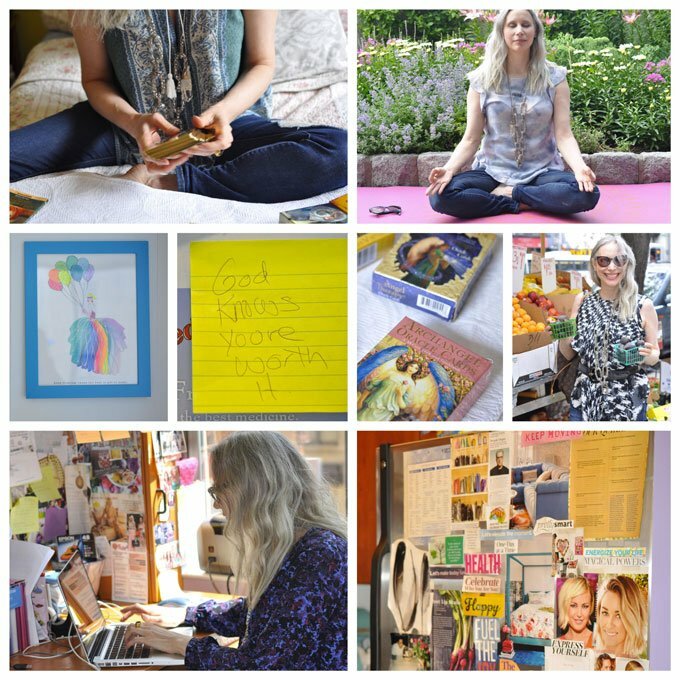 What if I only want you as a gluten-free coach and not as a spiritual coach? A. That’s totally fine! 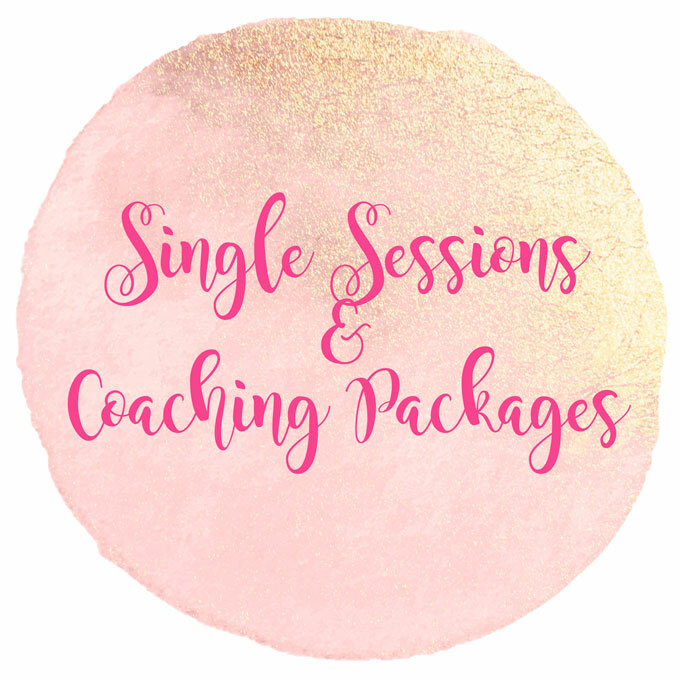 We can customize the coaching package TO YOU. Q. What if I only want the spiritual part of your coaching and not any other parts? Q. If I want to customize the VIP program, will it be cheaper? A. No. It is still time spent with me. You are paying for the experience and the healing. Q. Is your coaching package about religion? A. NO. This coaching program has nothing to do with religion. I take a holistic and mindful approach to wellness. In no way in this a religious program. Get the tools you need to get your health needs met. Looking for a few tips to feel better now? Nutrition tips, health tips, self-care tips, spiritual tips to happify your life? Maybe you’ve just been diagnosed gluten-free, or you need a bit of health inspiration to help you along your journey? Perhaps you need new meal ideas, or cannot fathom how to live without sugar and processed foods. Or maybe you want holistic and western tips on gut healing? 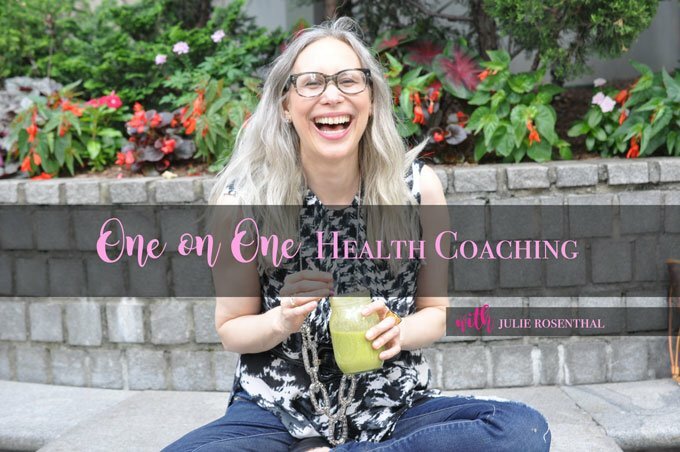 A few extra health inspired tips, or just want a quick inspiration session with Julie? This quick Health Tune-Up session lasts 50 minutes via phone, skype or in Manhattan locally. This is the mother of all deep dive session. In this two-hour intensive coaching session where the main topic of discussion is you and your health, we go DEEP and we peel back some serious layers. I aim to look at your root causes. We take an intensive look into your medical history and go over every nook and cranny with a fine tooth comb, have your testing and blood work available during our session. You’ll tell me your story and what is ailing you. I’ll meet you where you are. You’ll get to be the leader in this session. You will bring all of the documents, lab work and blood work I request along with your health history form filled out. From there, you choose what you want to work on and we talk about it. And then together we strategize on what you can do going forward. This deep dive POWER HEALTH session will last 2 hours. 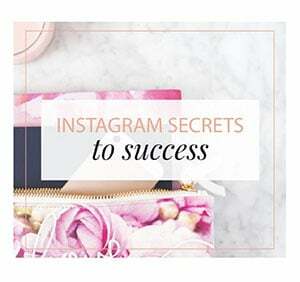 You’ll also get unlimited email access for 1-month post session. You are meant to heal and move forward just like everyone else! And it’s meant to feel good and taste good. If it’s not. Well, then that’s why you are here. Welcome! Unlimited email and text access with a 24-hour turnaround – Email or text from the market, a restaurant, need a manufacturer check? a list of gluten-free medications? Do you need me to call manufacturers so you don’t have to? You have my support. Your Goodie Goodie Gluten-Free Wellness Care package. You’ll get all of my favorite products that are perfect for what you are going through, including my favorite Gratitude Journal, medical folders that will be used during our time together and lots of self-care and wellness goodies! I’m so happy to say that each coaching program is always catered to my clients and is flexible in coaching style depending on the person. That’s what I love about coaching! It’s a magical, healing experience. I cannot wait to hear from you! 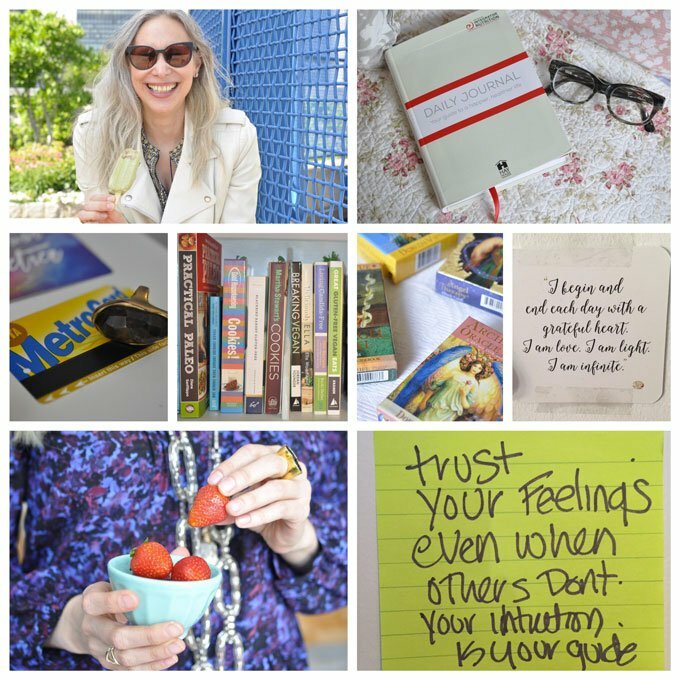 Curious about my testimonials? Check out the raves below! All payments are made via PayPal and must be approved by PayPal before we get the party started. Please note there is a 48-hour cancellation policy and there are no refunds if the client cancels the appointment in less then 48 hours before their scheduled appointment.